A well-thought-out design, the high-quality workmanship and, last but not least, the excellent sound properties are the trademarks of the new "Venue Line" models from Pronomic. It is especially effective for fixed installations in clubs and bars. This series has many features like the stereo RCA input and the screw terminals connection. 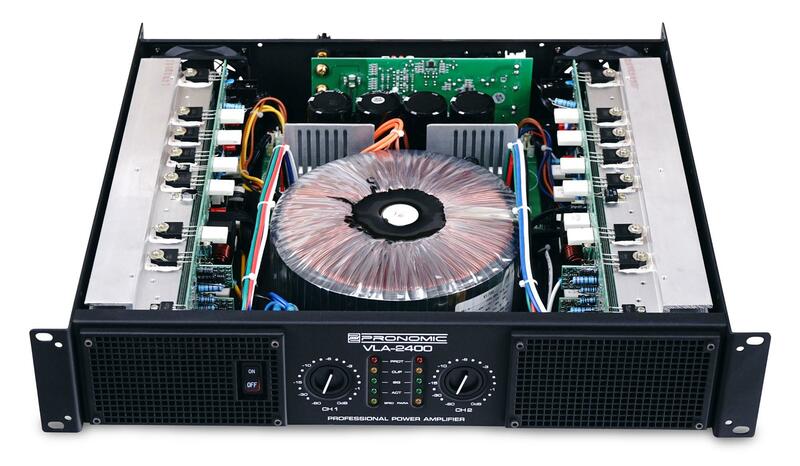 The power amplifier generates power to operate large PA systems. 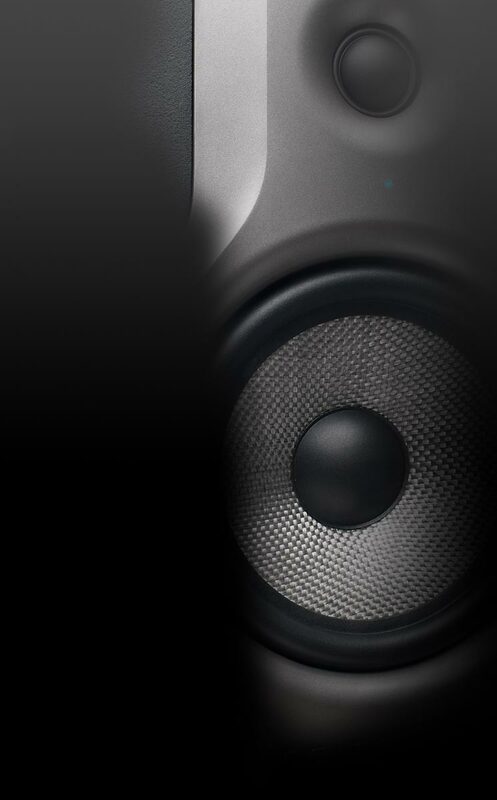 The high damping factor, as well as the low damping factor distortion factor, guarantees the best playback quality with high efficiency. All protection circuits constantly check whether the fault is still present and switches to free the outputs as soon as the error has been cleared. The Protect LED indicates the error that has caused the amp to be switched off. Even the "monoblock" or "parallel" operating mode is clearly displayed on the front side. Therefore, an accidental and dangerous bridge operation can be detected immediately. An exemplary clean construction demonstrates quality: the centrally stored ring core transformer is secured against independent loosening ventilation ducts, and the dust filters prevent dust from penetrating into the interior, thus greatly increasing the lifespan of the power amplifier.